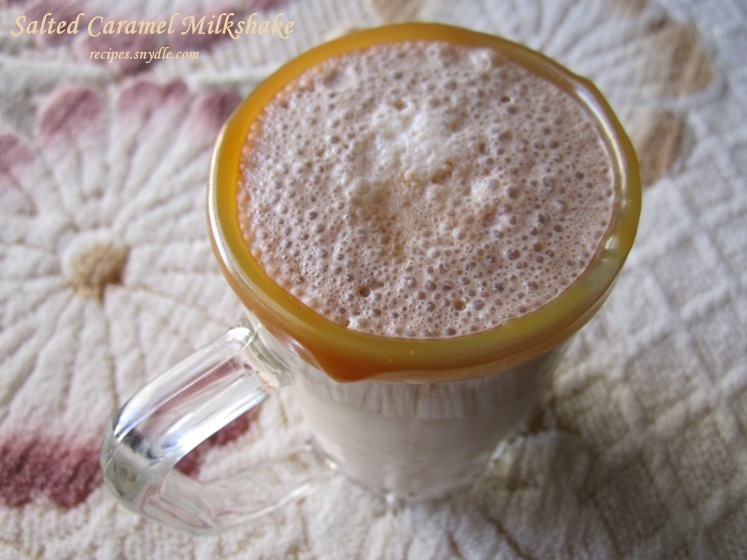 Hershey’s Cocoa & Salted Caramel Milkshake Recipe with Step by Step Pictures. 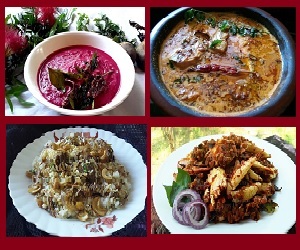 Hello foodies! My salted caramel madness is still on! Previously I shared the recipe of lusciously, silky, gorgeous salted caramel. 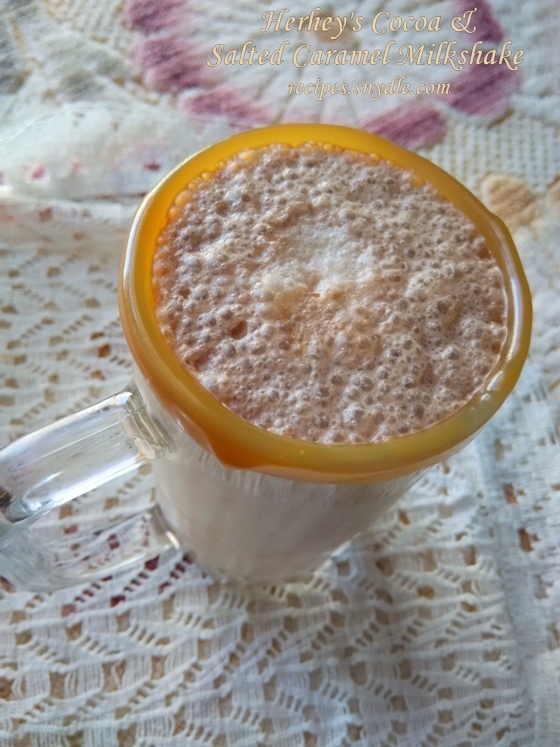 Thereafter, I used it to make Salted Caramel Cappuccino. 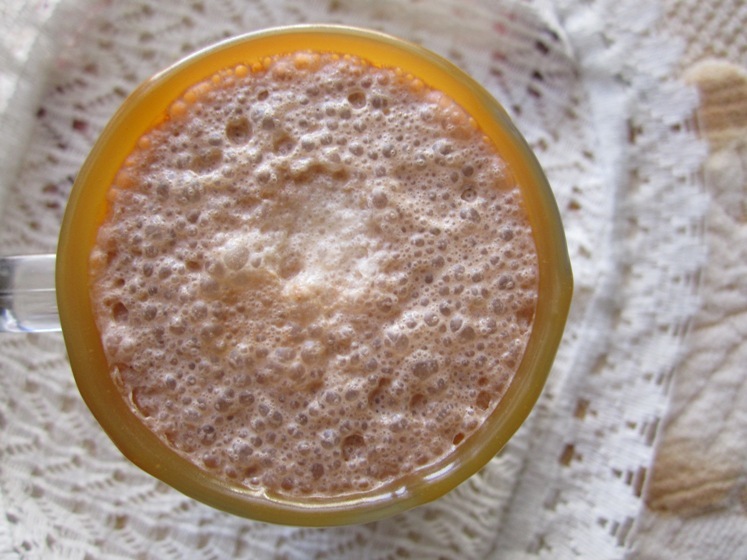 Now I am sharing one of the most sumptuous milkshake recipes I have ever made! Rich, thick, cold, creamy with intense flavor of salty caramel and bitterness from the rich cocoa powder. The tastes blend excellently with the sweetness of the vanilla ice cream. 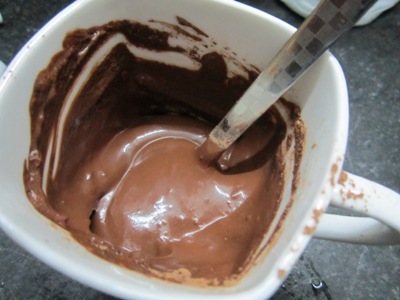 Now I have used Hershey’s Cocoa Powder. I use this specific brand because it is the best one here. I have tried other local brands but they were all… well… meh! This one is amazing, bitter and intense and has a lovely texture. 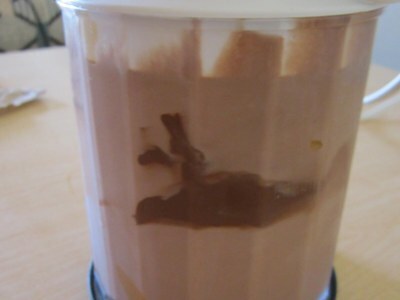 I mixed the cocoa powder in some water to make a smooth paste before adding it to the milkshake so that there are no odds of the cocoa powder forming lumps. I decorated the rim of the glass with some more salted caramel sauce. It feels great on the lips as you sip on the shake. 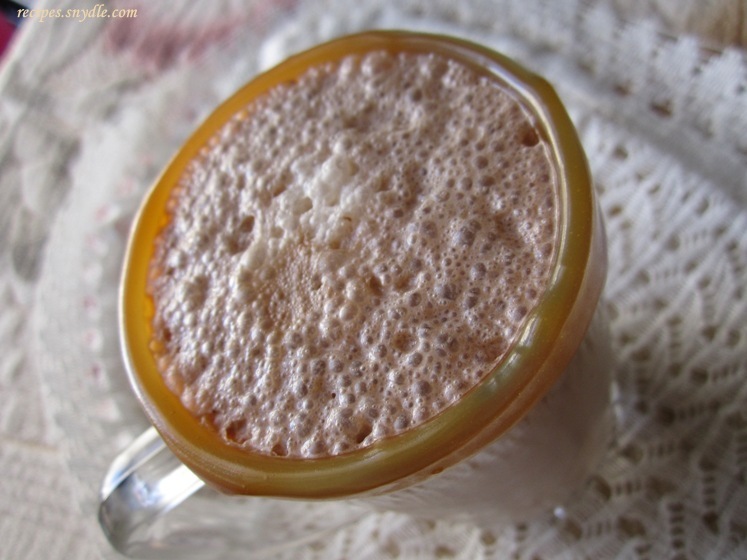 Now let’s begin with the recipe of this super-delicious and decadent milkshake. For the purpose of measurement, 1 cup = 250 ml. This recipe yields 2 servings. 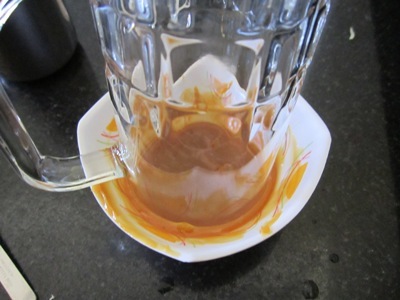 Take some caramel sauce in a bowl and dip the rim of the glass into it so that it coats the rim completely. 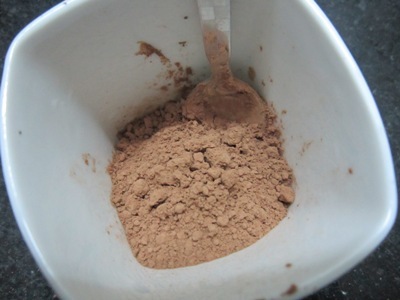 Take cocoa powder in a cup. Add water to it little by little and mix it well to form a smooth paste. 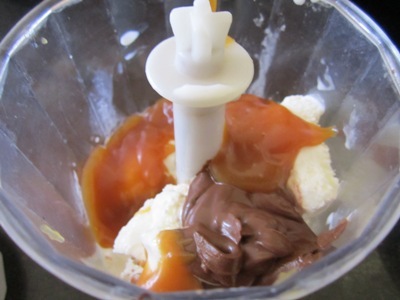 In a blender, take vanilla ice cream, milk, cocoa paste and salted caramel. 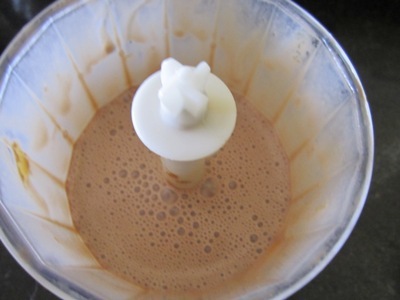 Run the blender for half a minute to make a smooth, frothy milkshake. Pour the milkshakes into the glass. Serve immediately. Enjoy the chilled milkshake! Previous Post: Amla Candy Recipe.